It’s kitten season! It’s whaaat?!?! 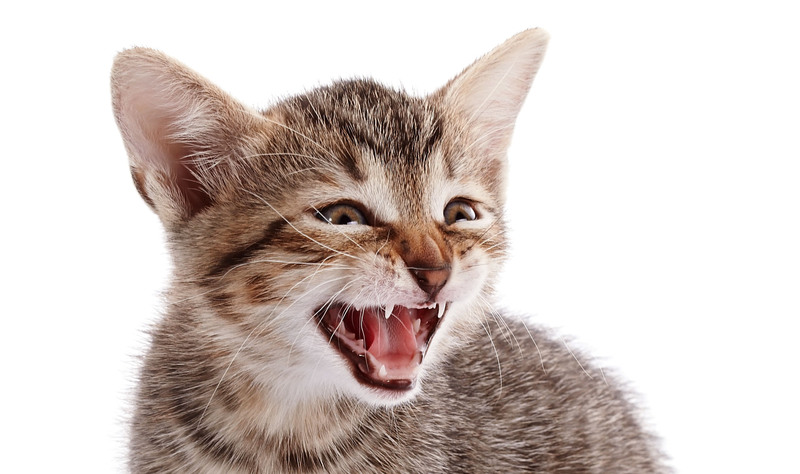 Kitten season is upon us–but what is kitten season, you ask? Cats breed seasonally, beginning in late January and ending in the fall. Newborn kittens arrive in spring and become old enough for a home away from their mom in late spring and summer. And there are actually three waves of this each year, as cats can become pregnant at 5 months of age! So a momma cat can be having her third litter while her first litter is having their first litter…it goes on and on. Spaying or neutering your cat really does help the cat over-population problem. We have some wonderful cats and kittens looking for their forever homes! We’re open until 5:30 Tuesday through Friday and Saturday from 9:30-4:00. Adoptions stop 30 minutes before we close. To see some of our adoptable cats and kittens, click here! Our cat adoption package includes spay/neuter, first vaccination, de-worming, microchip and license – all for $64. Yup, it’s a deal you can’t pass up!! !